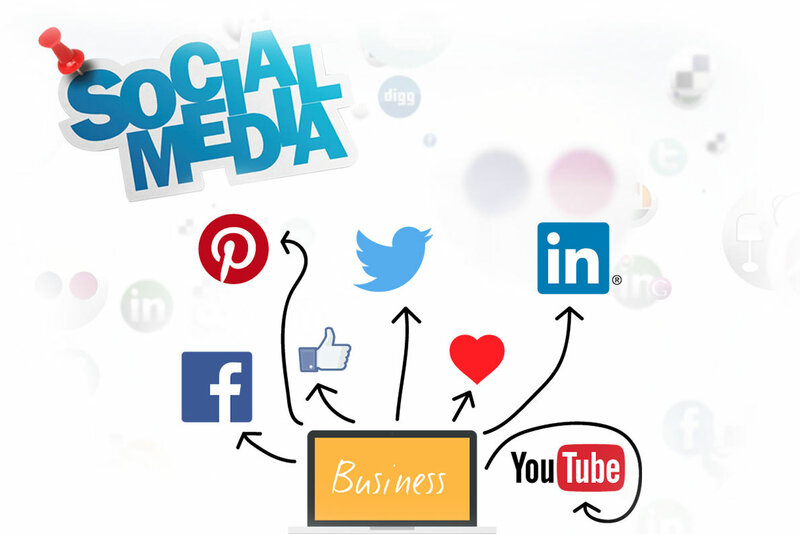 Managing your business' community on social media is an important but highly-rewarding activity to execute correctly. Not only does community management allow you forge a closer relationship with both customers and prospects (potentially new customers) but also provides trust, credibility and a layer of transparency for your business that was previously difficult to obtain. In addition, brands who are active on social media have a greater chance of leveraging new business opportunities and building brand loyalty due to the increased visibility on offer.